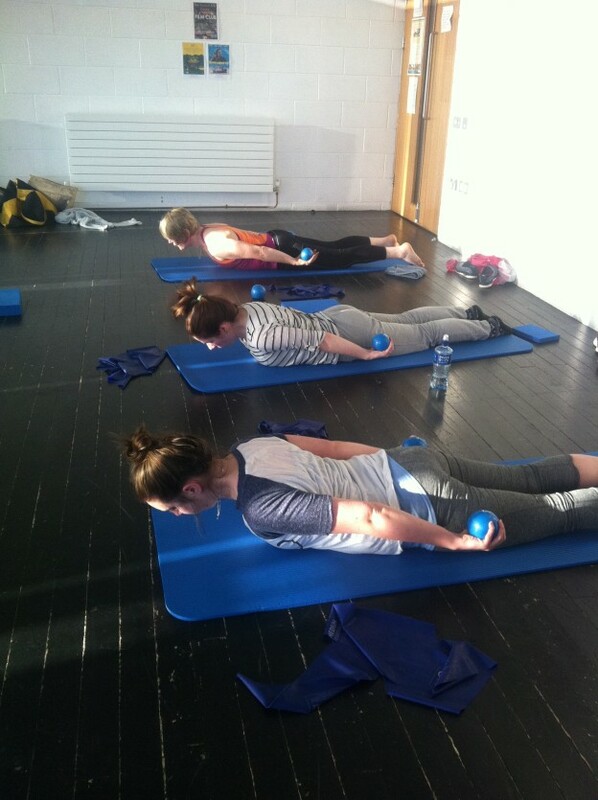 “I have attended Eimear’s weekly Pilates class for just under a year. My reason for signing up to Pilates was mainly due to back problems – stiffness and poor mobility. It is without doubt the most beneficial exercise I have done for my body. I can now get out of bed with ease and have become much more aware of good posture. Eimear is an excellent practitioner/teacher. Her instruction is clear and concise. Movement is gentle with particular attention paid to spine mobility and core strength. There is particular emphasis on movement to one’s ability and forcing beyond a person’s comfort zone is discouraged. I would encourage anyone thinking of doing something positive for themselves in 2017 to consider a weekly hour long Pilates class with Eimear. Obviously, the more frequently you stretch and move though pilates, the faster you see results. But the bottom line is that one class a week will do you a world of good! So make the commitment. Take on a realistic new year’s resolution. Take up a weekly pilates class. (But book sooner rather than later as there are just a few places left!!). This entry was posted in Blog and tagged back health, feelgood, Pilates, spinal mobility, stiffness on 31 December, 2016 by Eimear.